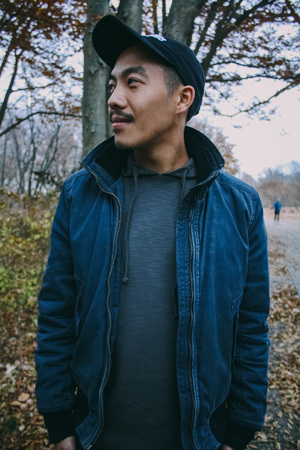 Wes Yee is a music producer and podcaster turned artist. He is the host of the top ranked podcast, The Music Journal, which he also audio engineers and produces the music for. He grew up playing music he didn’t like on instruments that he did like, which ultimately led to him becoming a producer of music that he is passionate about. After years of working behind the scenes, the artists he worked with inspired him to want to start putting out his own music under his name. 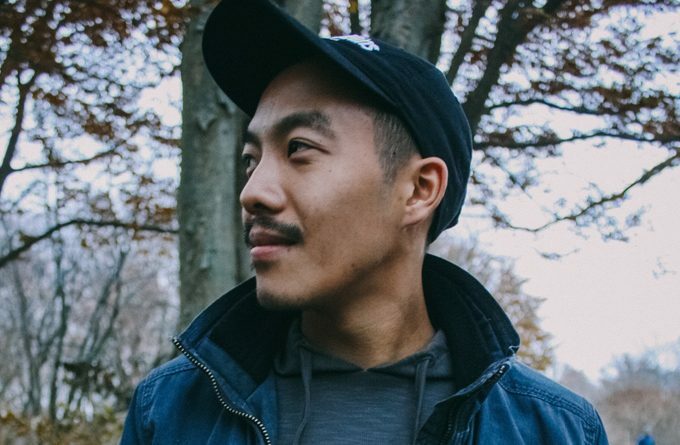 If you ask Wes Yee what took him so long to finally put out his first release, he’ll tell you it was because of fear. Fear of being judged by an anonymous audience, fear of having something that people will potentially hate on the Internet forever, fear of putting out something that’s not perfect, and the fear of failure. Since he has overcome this fear of releasing music, he wanted to inspire his fans to overcome whatever obstacles in their way too – Especially as 2019 has just begun and New Years Resolutions have just been undertaken. 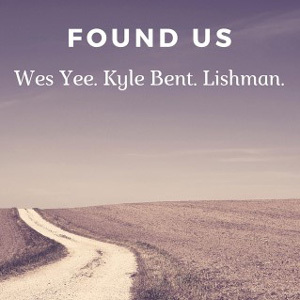 Because Wes drew a lot of inspiration to release music from artists he’s worked with so it only makes sense that he collaborated with Kyle Bent, an artist that Wes mixes and masters for, and Lishman, one of Wes’s business partners, to create “Found Us” – The song that is going to get you pumped and motivate you to crush it in 2019. “Found Us” is a fast paced hip hop track with hard hitting 808’s that will hit you in your chest (in a good way). The beat has a stoic feel blended with a vibe of determination that will spark the inner drive inside of you. Wes is the first rapper on the track, and he showcases his lyrical ability. When you hear his verse, he really wants you to feel like you can run a marathon, quit your day job, climb a mountain, etc. Whatever you want to do. Despite the fact that he believes anything is possible, he still ends the verse with the line “I’ve been cursed with the stress of not thinking that I’m good enough.” The reason being, there has to be authenticity within the verse but at the same time, the only way to get better and accomplish your goals is to believe that there’s room to improve. If you think that you’re never “good enough,” you’ll always strive to be better. Kyle Bent is the second rapper, and he put his signature flavor on the track. Kyle does an amazing job of blending the new school with the old school. Taking the best elements of “mumble rap” and “conscious hip hop” and blending them together. With the lyrics “Drippy make em drown, liftin’ up my town, pass the love around, we gon’ make it bounce,” he hits the ear with drill style vocals that will light a fire under you and the LEAST you’ll be doing is bobbing your head to the beat. Lishman is the final rapper on the track and on his verse, he takes the song in a total 180 degree switch. With his modern sounding vocals, he pays homage to Lil Peep (Rest In Peace) with his style alone. If you had the song playing in the background and were starting to space out or just listening subliminally, Lishman is the guy who’s going to draw you back in. You’ll hear his verse start and notice immediately and get sucked back in. Lishman sings and raps about how nobody fucks with you until you’ve made it, and it wasn’t until he started getting some attention that people started calling him back. At the end of the day, he doesn’t care about what anybody else thinks or whether they back him or not, he’s going to grind and hustle every single day. The song ends with its infectious hook, sung by Wes. In the lyric “They don’t know what to do about us,” he’s saying we’re here to stay and there’s nothing anyone can do about it. The stabbing trumpets (also played by Wes) are sure to wake you up if you were sleeping on these 3 for any reason. Roc O Star – A Strong desire to succeed!